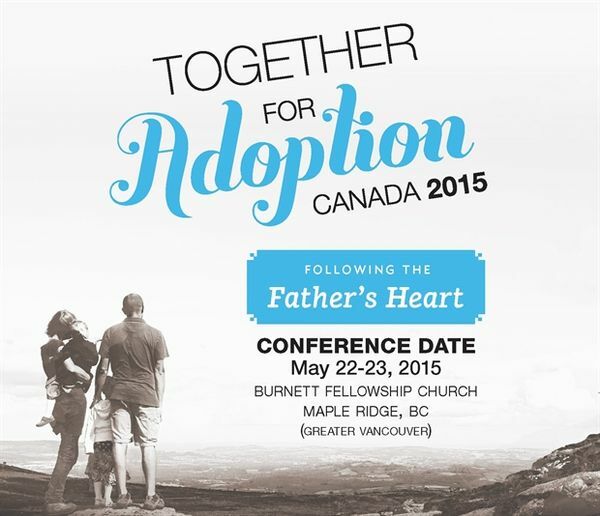 Together For Adoption Canada is a national conference that exists to build a community of foster and adoptive families in Canada and to encourage and equip those families to follow this sacred calling to care for vulnerable children. They aim to inspire, educate, equip and celebrate families, churches and agencies to serve the needs of waiting children and those who care for them. Learn more about the speakers and the breakouts or Visit t4acanada.com for more details.